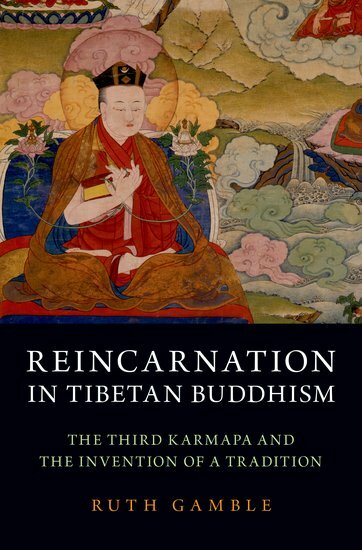 Published by Oxford University Press in September 2018, “Reincarnation in Tibetan Buddhism The Third Karmapa and the Invention of a Tradition” by Ruth Gamble examines how the third Karmapa hierarch, Rangjung Dorjé (1284-1339) transformed reincarnation from a belief into a lasting Tibetan institution. Born the son of an itinerant, low-caste potter, Rangjung Dorjé went on to become a foundational figure in Tibetan Buddhism and a teacher of the last Mongolian emperor. He became renowned for his contributions to Buddhist philosophy, literature, astrology, medicine, architecture, sacred geography and manuscript production. But, as Ruth Gamble demonstrates, his most important legacy was the transformation of the Karmapa reincarnation lineage to ensure that, after his death, subsequent Karmapas were able to assume power in the religious institutions he had led. 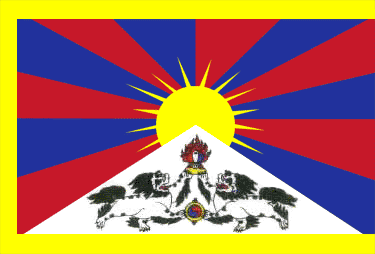 The inheritance model of reincarnation instituted by Rangjung Dorjé changed the Tibetan Plateau’s power relations, which until that time had been based on family associations, and created a precedent for later reincarnate institutions, including that of the Dalai Lamas. Drawing on Rangjung Dorjé’s hitherto un-translated autobiographies and autobiographical songs, this book shows that his reinvention of reincarnation was a self-conscious and multi-faceted project, made possible by Rangjung Dorjé’s cultural, social, and political standing and specific historical and geographical circumstances. Exploring this combination of agency and historical coincidence, this is the first full-length study of the development of the reincarnation institution.